In the 1960s, even Pakistan was swinging! To prove it, here's this amazing version of the Dracula story from 1967. 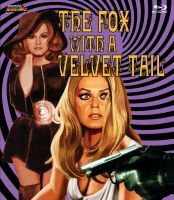 So hot, it was banned on its original release. 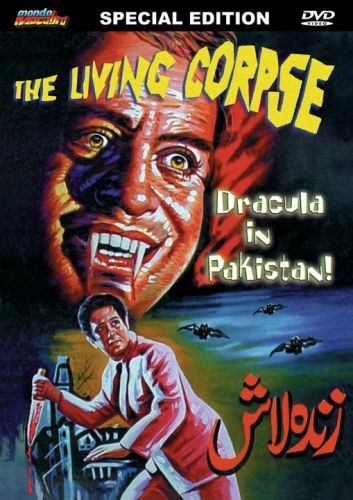 The only Pakistani film ever to be rated "X" in its country of origin, this sizzling little gem is also the first Dracula film to include the shocking "baby stealing" scene. This first ever official video release, taken from the only surviving negative, includes a host of exclusive extras. Ala-Ud-In, Asad, Cham Cham, Latif Charlie, Deeba, Habib, Baby Najmi, Rehan, Sheela Yasmeen, Munwar Zarif.